A liquid eye liner packaged with a unique applicator for precise application. 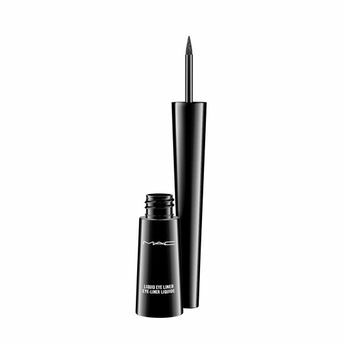 Liquid Eye Liner is the perfect product for lining and defining the eyes. Use it to subtly enhance or create bold lines. Because it's ideal for creating graphic designs anywhere on the face and body, don't limit the use to the eye area. The firm, tapered tip of the applicator is easy to control and allows for a quick and precise application. Long-wearing, smudge-resistant and can be easily removed with Pro Eye Makeup Remover. Explore the entire range of Eyeliner & Kajal available on Nykaa. 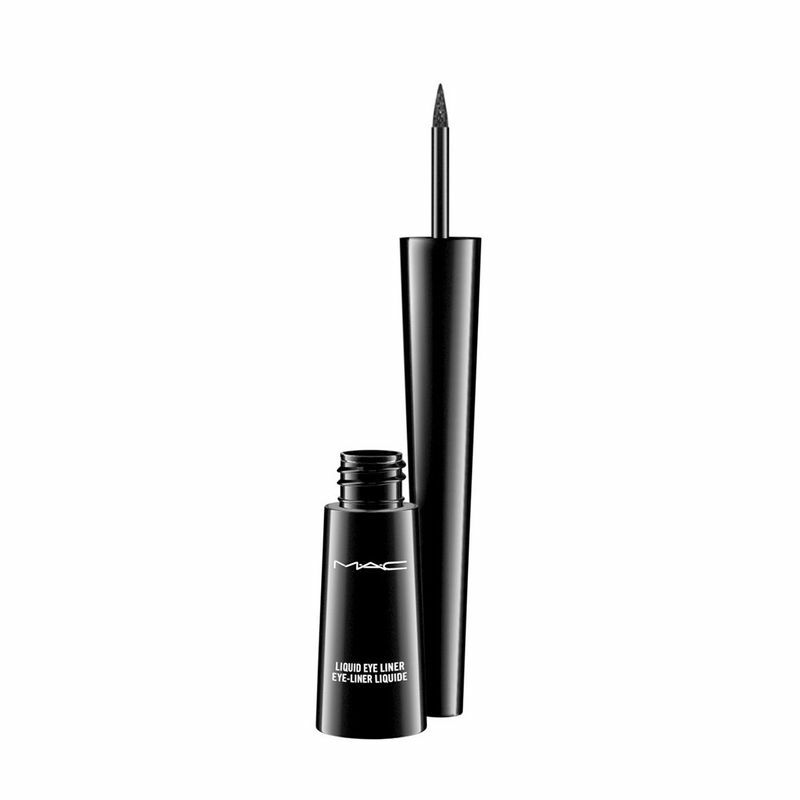 Shop more M.A.C products here.You can browse through the complete world of M.A.C Liner + Kajal.